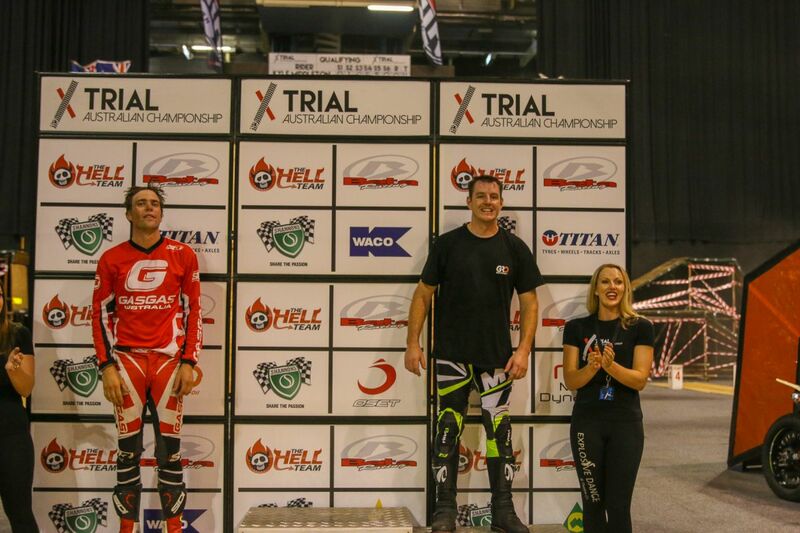 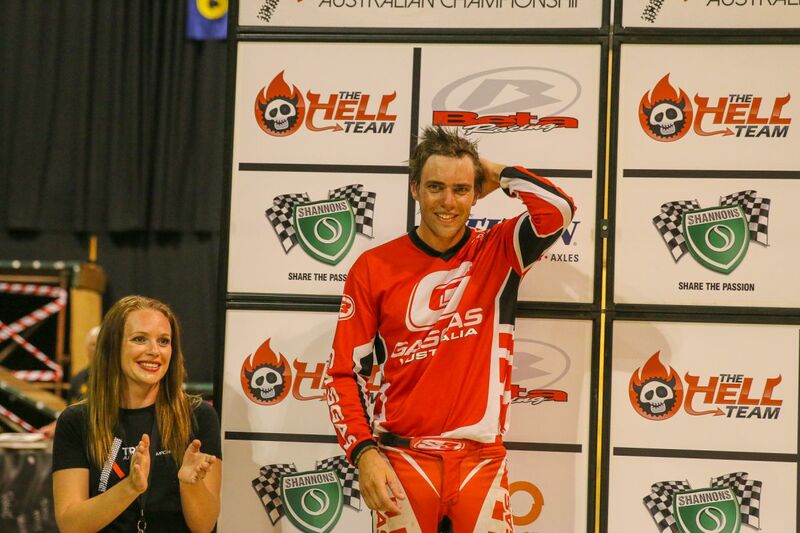 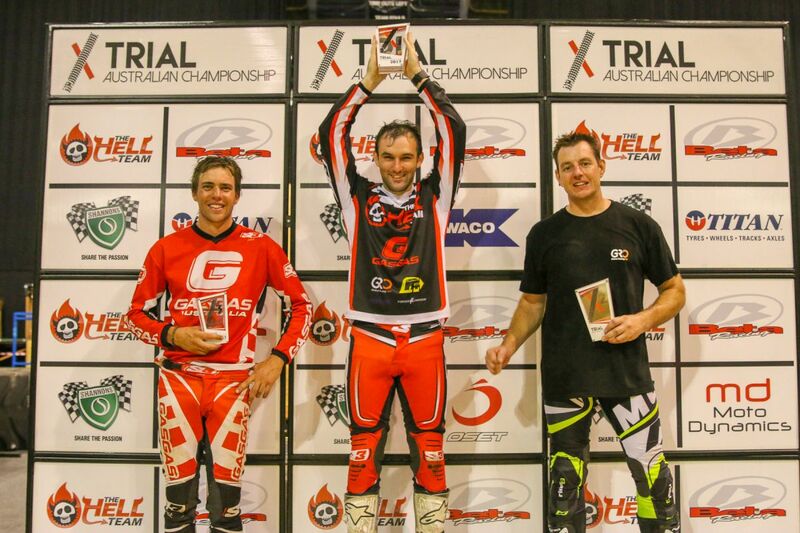 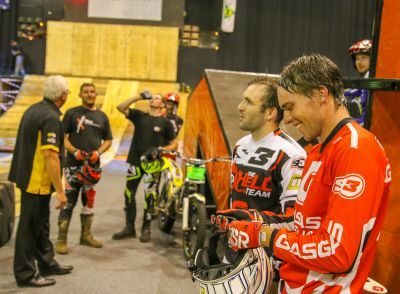 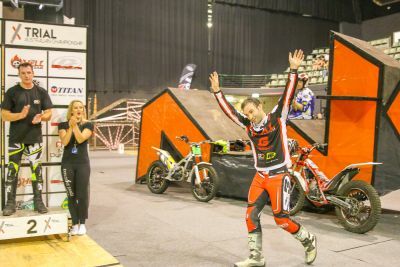 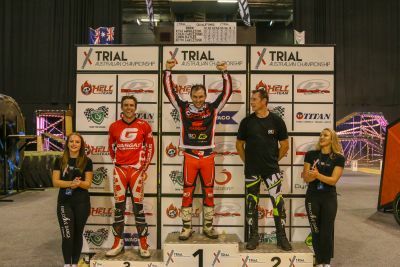 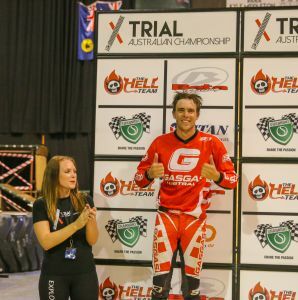 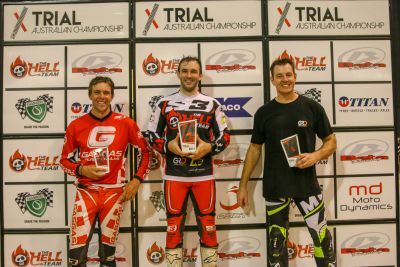 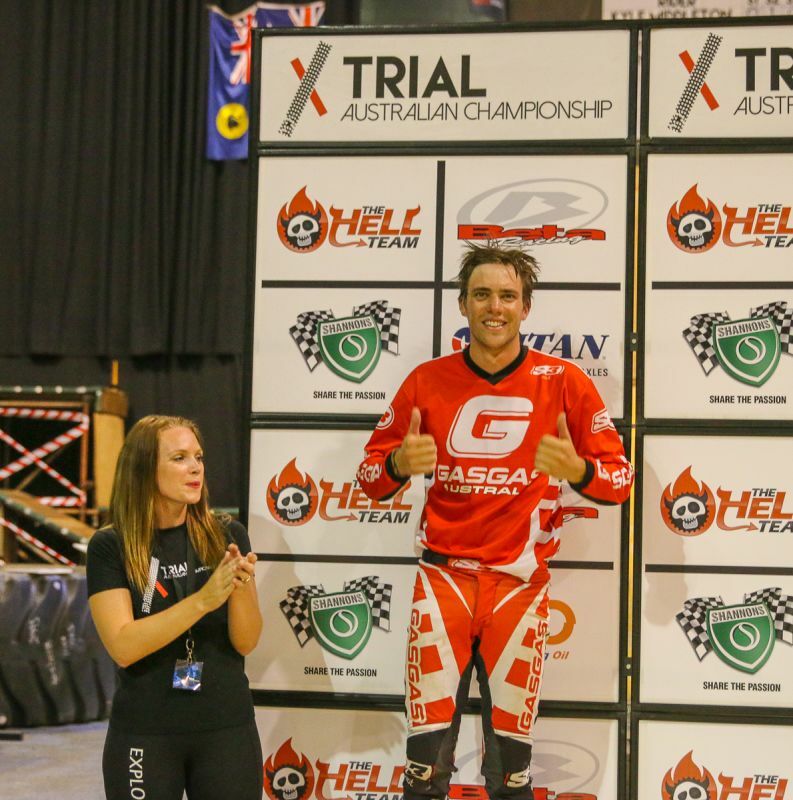 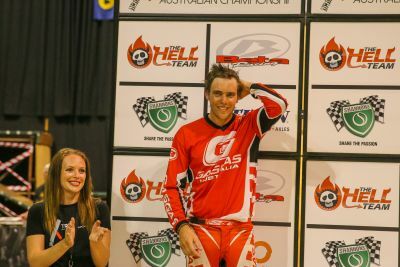 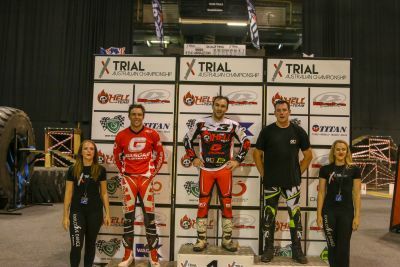 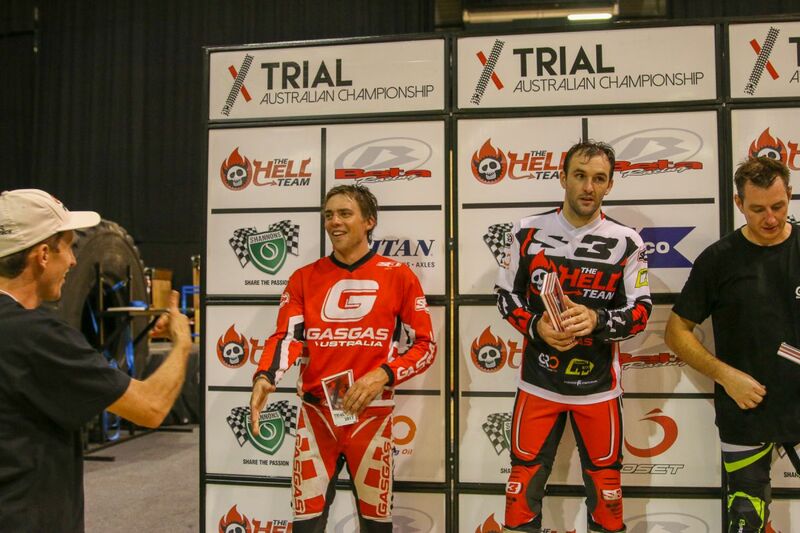 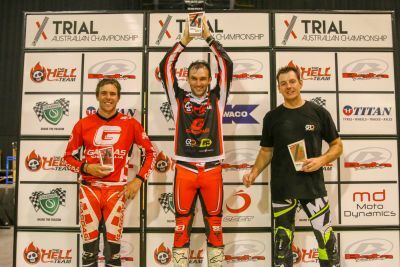 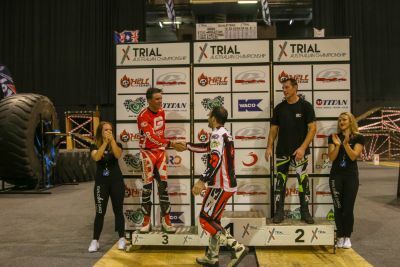 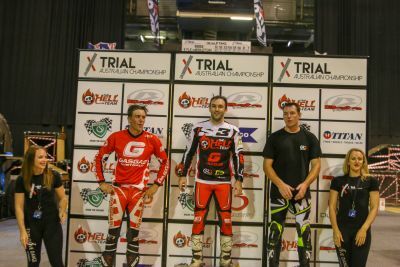 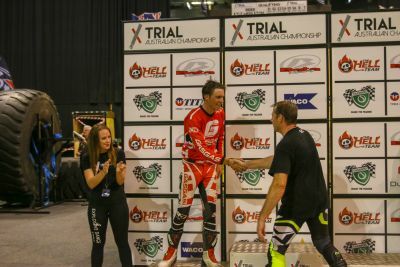 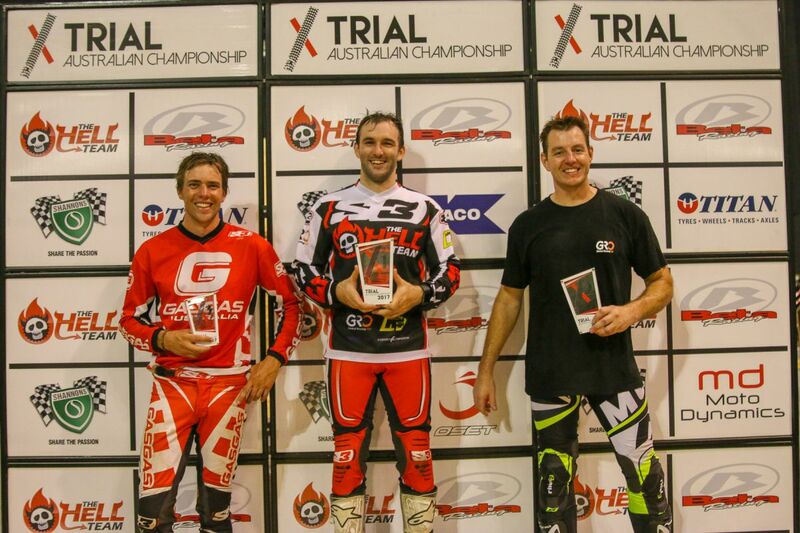 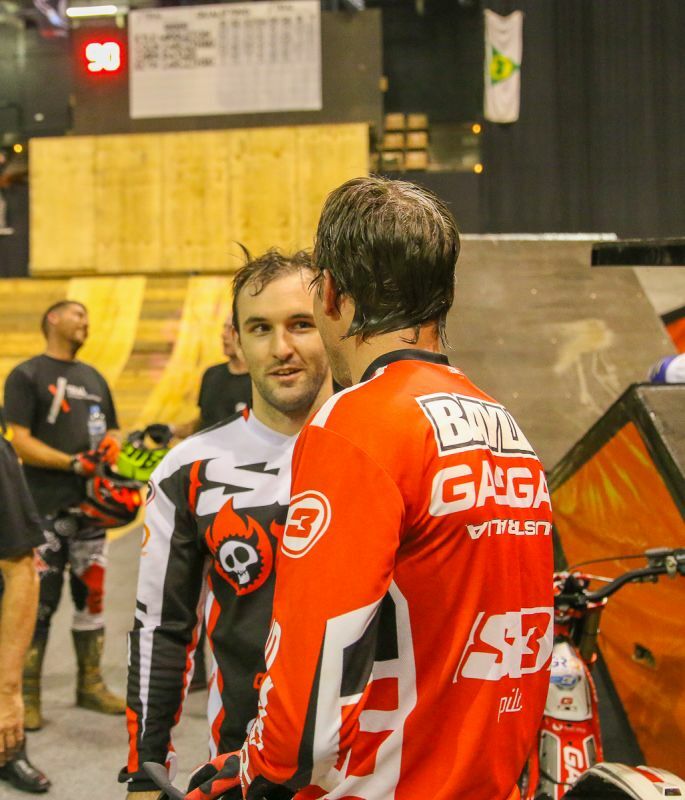 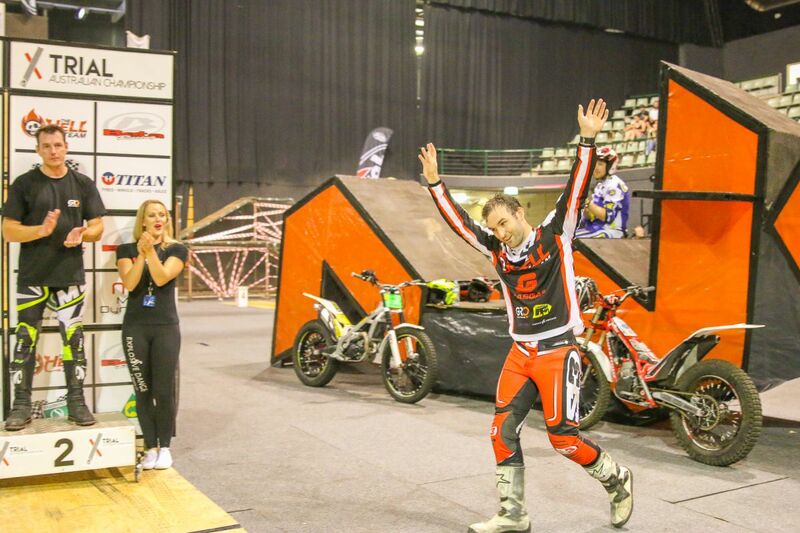 Photos of Presentation from the 2017 Australian X-Trial Championships. 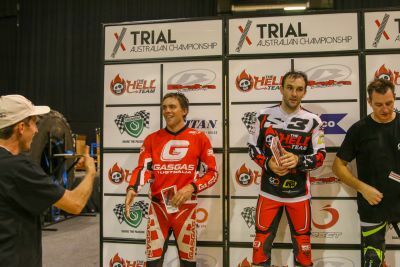 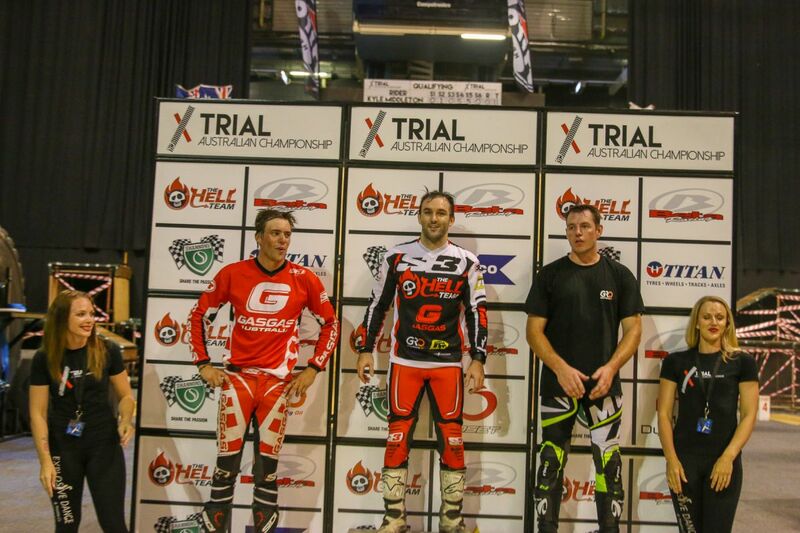 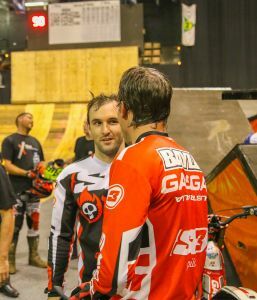 You may use these photos for non-commercial use as long as you mention "Trials Australia" as the photographer alongside its usage. 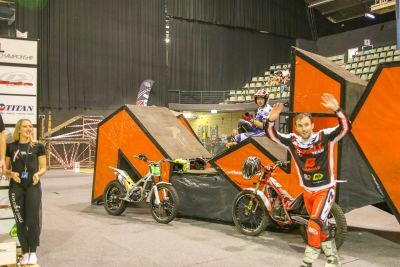 For commercial use or larger versions of these images, please get in contact.